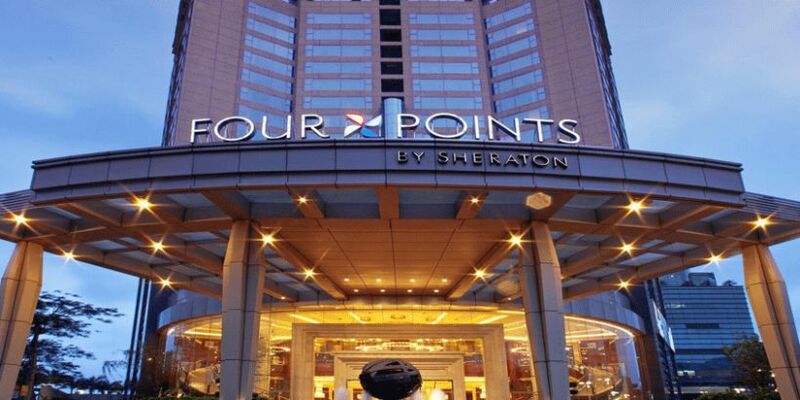 With an excellent location to its credit Four Points by Sheraton was opened in the year 2007. It is situated in the east of Lhasa and back to the Lhasa River. With an excellent location to its credit Four Points by Sheraton was opened in the year 2007. It is situated in the east of Lhasa and back to the Lhasa River. Merely a walk of 10 minutes’ to Potala Palace, Jokhang Temple and Barkhor Streets, the distance from airport is 75 km, from train station 6 km and from downtown area its 4 km. The hotel comprises of 72 different guest rooms (suites). Also provided here is the humidifier and oxygen for the people who come to the high plateau for the first time. The embellishment here is so simple yet updated and is also prepared with wide band internet access system, satellite cable TV system and central air conditioning system. The hotel also has a non-smoking floor, and services for disabled guests making it suitable for all travelers.